Yachats (/ˈjɑːhɑːts/ YAH-hahts) is a small coastal city in Lincoln County, Oregon, United States. According to Oregon Geographic Names, the name comes from the Siletz language, and means "dark water at the foot of the mountain". There is a range of differing etymologies, however. William Bright says the name comes from the Alsea placename yáx̣ayky (IPA: /ˈjaχajkʲ/). At the 2010 census, the city's population was 690. 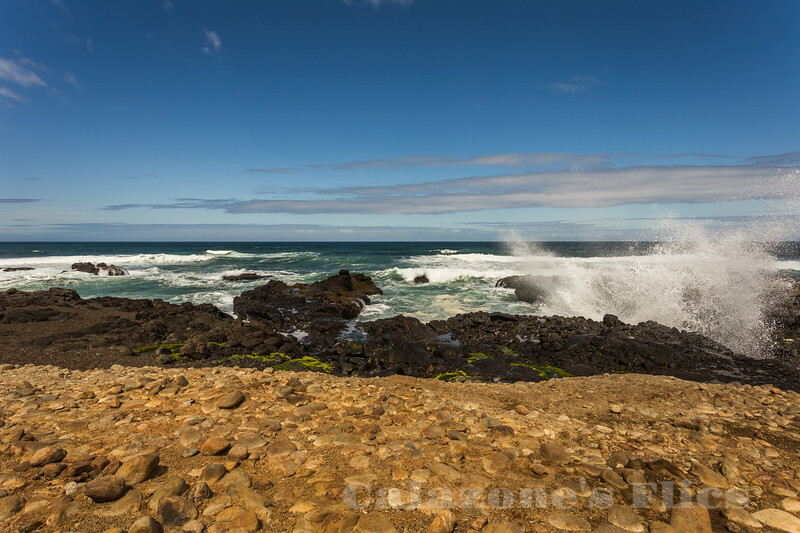 In 2007, Budget Travel magazine named Yachats one of the "Ten Coolest Small Towns of the U.S.A.", and Yachats was chosen among the top 10 U.S. up-and-coming vacation destinations by Virtualtourist. In 2011, Arthur Frommer, founder of Frommer's Travel Guides, listed Yachats number seven among his ten favorite vacation destinations in the world.